Monika Guminski the owner and operator of Studio 88 European Day Spa. As an aestheticism , massage therapist, makeup artist, airbrush artist, lash stylist from Europe. Monika has 15 years of experience in cosmetology. She works with different types of doctors to help our customers. 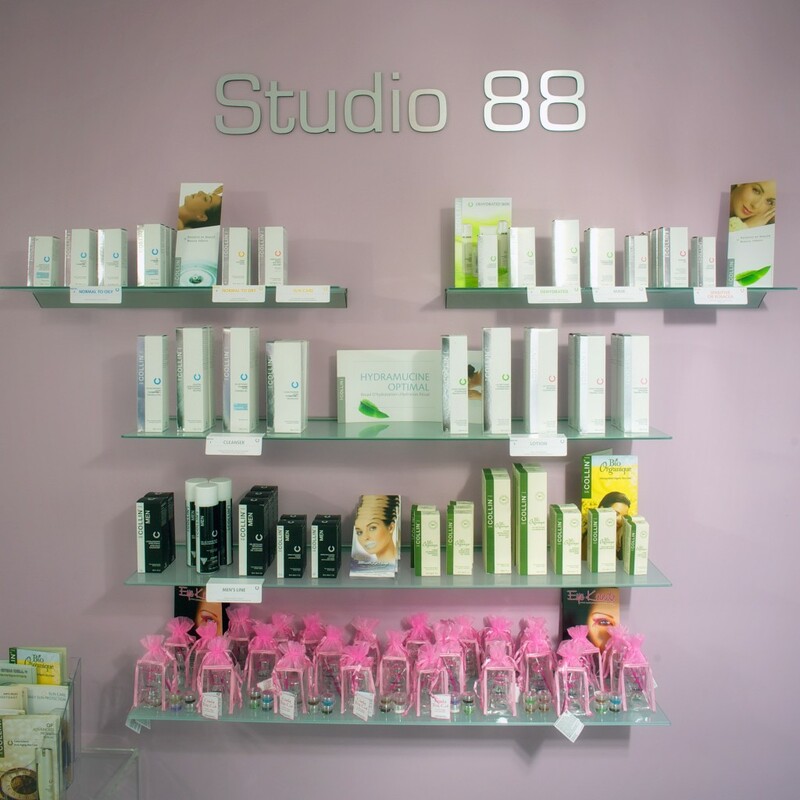 Studio 88 specialists will help make your skin feel rejuvenated by carefully selecting cosmetic treatments to ensure that your skin is healthy, radiant and refreshed. Individually tailored treatments restore and smooth the skin to its natural luminosity providing you a youthful glow. Treatments help reduce and eliminate the effects of aging and sun damage. Studio 88 European Day Spa was established 3 years ago in Wallington New Jersey. The owner of this business is Monika Guminski. The Studio offers multiple rooms for each treatment. Each room was specially designed to accommodate each customer need. Our goal is to create tranquil escape from the concrete grayness of New Jersey and welcome customers with openness and warmth. We work on high French quality such as G M- Collin. This line has products for every type of skin.